Social Spot WiFi allows you to connect with your guests (and friends of your guests) in an entirely new way! Hotel guests have told us that Free WiFi is one of their top priorities when selecting where to stay (second only to housekeeping). 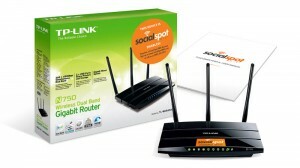 With Social Spot WiFi, you can not only offer guests the Free WiFi that they crave, but also get something in return. When a guest connects to your Social Spot WiFi, they are redirected to a login page that allows them to sign in to the WiFi using their favorite social media. The information that they share on their social profile, as well as a link to that profile, is then sent directly to your secure, online Marketing Dashboard. This typically includes their name, verified email, age, and gender. This information can then be used to market to your guests, both through email and social media. 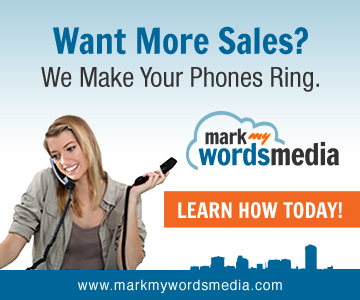 Allows you to get a month’s worth of marketing done in only 1 hour! 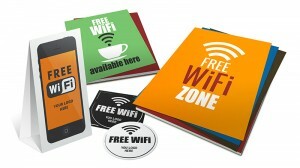 Offer guests a quick & easy login to your Free WiFi. Connect with guests through Social Media and email marketing. 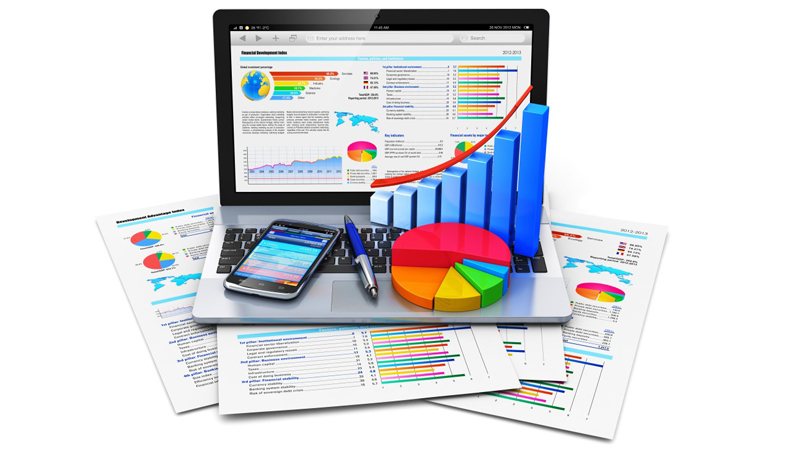 Collect Demographic Data of Guests of Weddings, Events, & Conferences! Redirect guests to anywhere you want them to go- your loyalty page, your TripAdvisor page, or your Room Service Menu. Although you most likely collect basic information about your guests upon check-in, you are missing out on a large opportunity. You not only get the information of your registered guests, but also unregistered guests, such as friends, family, and event attendees, who you can then send special promotions and marketing messages. By connecting socially with them, they will see your social postings in their feeds, and be reminded of the experience they had at your location. 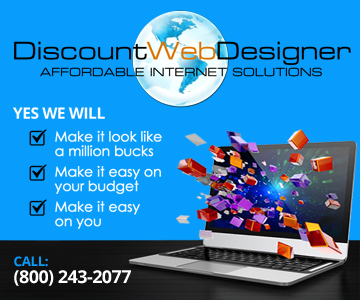 Use our hardware, or we can download our software directly onto your existing network. Our software is compatible with most hotel internet management systems such as Cisco, Ruckus, and HP. 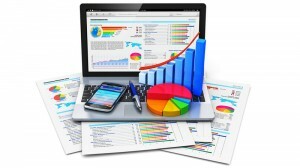 You will also have password-protected access to your own secure, online marketing dashboard. This is where all of your guest demographics are stored. You also have the capability to craft mobile-optimized email messages directly from your dashboard, as well as post directly to your Facebook, LinkedIn or Twitter accounts. You can even schedule messages to be sent in the future. We provide you with a full set of print marketing files to help your customers connect to your WiFi. We have table cards that can be printed and placed in the rooms or on conference tables with directions how to access the WiFi. With these instructions, guests typically do not require additional assistance logging in, keeping your front desk staff free to deal with more pressing concerns. We can fully integrate into most existing guest internet services with very few changes required, but with many additional features! We make it easy to not only market to guests, but also their friends, family, and coworkers.